The Festival is all about local talent and businesses, and this year we have a few local businesses on hand to offer you something a little bit different. 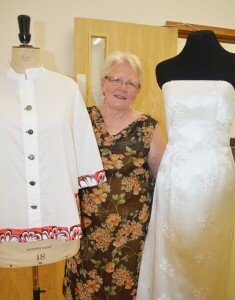 Ginette Sutton is a local Seamstress with a wealth of experience who offers sewing classes and workshops in Ashford, as well as this she supplies an alteration and made to measure service for those that may need it. Ginette’s stall will have various handmade items for sale, including fabric hangers and bags. She will also be offering basic sewing activities for children (with adult supervision) at the Festival, For a small fee children can make ribbon headbands and other small projects. 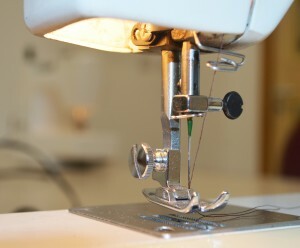 This is a great opportunity for families to gain basic knowledge and find out more about sewing. We are really glad Ginette will be joining us this year.